Embrace the Icelandic outdoors with the Wapp! Why not take a tour with the Wapp and have an adventure outdoors using GPS activated pop-up facts, stories and photos on the area. The trails are of great variety and the experience meaningful and full of joy. It's not just about reaching the end but about enjoying the overall experience on the way. Try our new variety of trails in Iceland equipped with the important safety measure of always knowing your location as the route progresses. 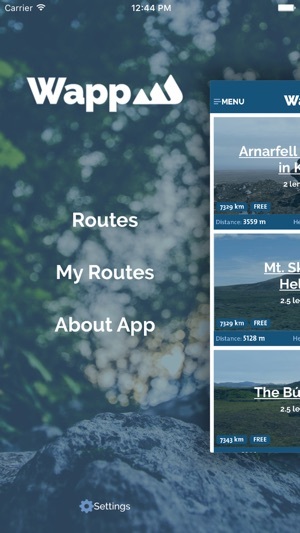 • Displays varied trails in Iceland by using your phone as a personal travel guide. • Store trails on your phone for offline use. • Open up possibilities of diverse trips or exploring new areas. • Simple search by length of trip, elevation, difficulty or territory. • Once a route is bought it is yours on Itunes and no need to store it on the phone unless you are using it. 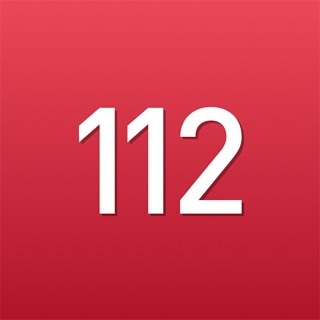 • In cooperation with 112 emergency service you can send free text msg with location in case of emergency. *The app uses your location in the background to notify you when interesting points are on your route. The continued use of GPS may decrease battery life. Komdu í gönguferð með Wappinu og þú upplifir ævintýri þegar þú fræðist um umhverfið og lest sögur sem tengjast því. Leiðirnar eru fjölbreyttar og reynslan skemmtilegri og innihaldsríkari. Þetta snýst ekki bara um að komast á leiðarenda heldur að njóta ferðarinnar ennþá betur. Prófaðu nýjar og fjölbreyttar slóðir og hafðu öryggið í farteskinu því þú veist alltaf hvar þú ert miðað við leiðina sem þú fylgir. •	Finnur fjölbreyttar leiðarlýsingar í gegnum símann. •	Getur hlaðið inn leiðarlýsingum á símann og notað ,,offline" eða verið í beinni ,,online". •	Einfalt að leita eftir lengd ferða, hækkun, erfiðleikastigi eða landshluta. *Appið notar staðsetninguna þína í bakgrunni til að láta vita ef áhugaverðir staðir eru á leiðinni. 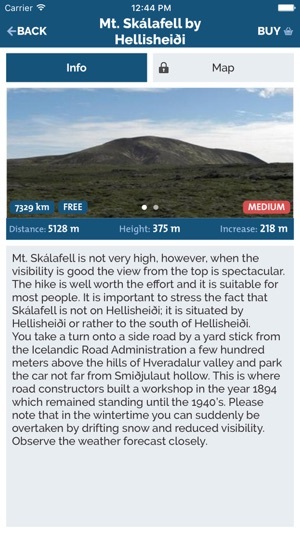 Notkun á GPS getur skert líftíma rafhlöðunnar. No gps integration. Useless app. Do Not Buy!! 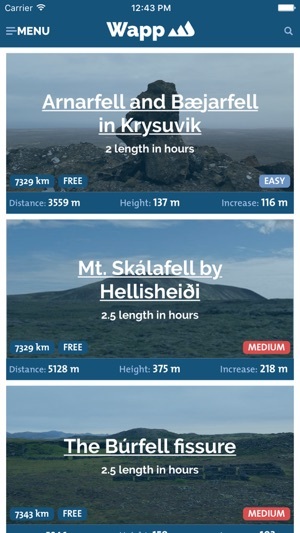 I am looking forward to using this app soon on my first trip to Iceland. So far I have only downloaded the multiple free walks. If one were to buy all available maps the cost would amount to almost $100. An overview map to show where all the different hikes are located appears to be missing and would be helpful for trip planning. So far I'll give this app a **** rating as the concept is great and many maps are free. 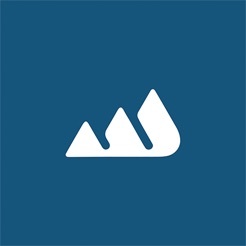 Wapp - Walking app ehf. © 2015 - Wapp - Walking app ehf.